April 26, 2017.- Yesterday the GAINN4SHIP INNOVATION project was presented at the “European Marine Engineering Conference 2017” held in Amsterdam from the 25th till 26th April. 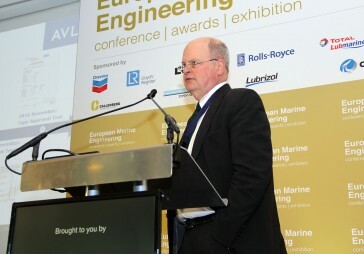 The conference focused on addressing the operational, technological and engineering challenges facing vessel operators today. 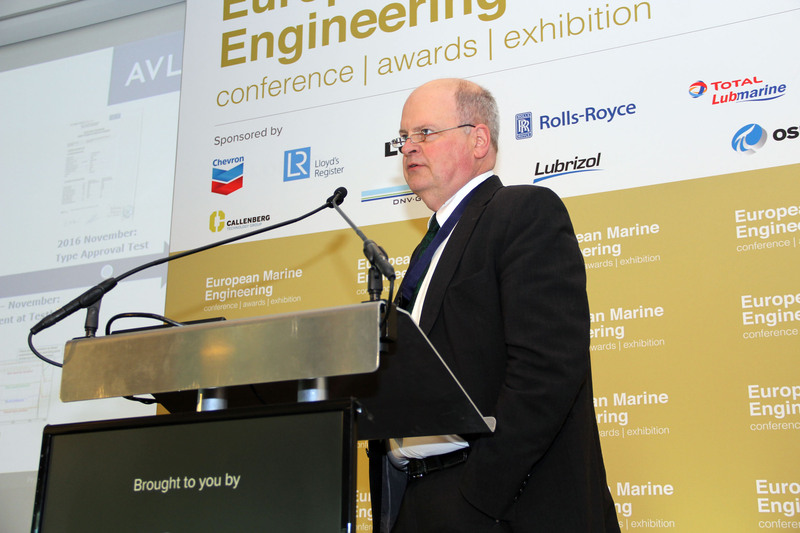 The opening session looked at the latest advancements in two and four stroke engines. 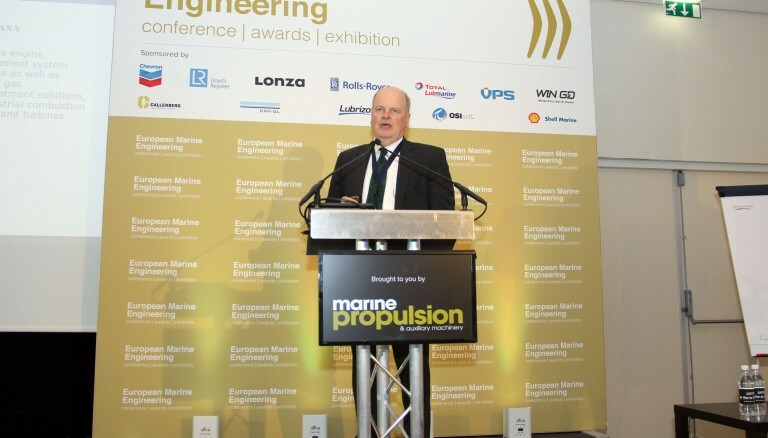 In this session, Hinrich Mohr, Key Account Manager and Product Manager Systems Integration Large Engines at AVL List GmbH, presented the adaptation of the world’s first LNG dual-fuel engine for high-speed vessels carried out by the shipping company Fred. Olsen S.A. within the GAINN4SHIP INNOVATION Project. AVL List GmbH, a specialist company for development, simulation and testing technology of powertrains systems, has participated in the adaptation of the engine carrying out the thermodynamic engine modelling, the engine design, real time dual-fuel engine modelling and the simulation. AVL has also supervised and evaluated the emission and reliability test at Navantia test bench in order to complete the certification issued by the classification society DNV-GL, which certifies the safe and reliable operation of the engine in dual-fuel mode. The company HEINZMANN supplied the dual-fuel systems for the adapted engine.